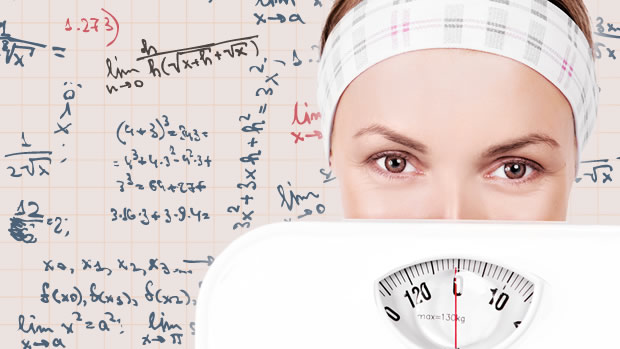 Dani Health - Dietitian & Nutrition Services — What's your ideal weight? Do you know what the ideal body weight is for a person of your height, frame size, and gender? To get an idea of your ideal body weight, answer the questions below and email me dani@danihealth.com with the Subject line: Ideal body weight? Grip your wrist using your thumb and longest finger. If your finger and thumb don’t touch you are a LARGE frame. If your finger and thumb just touch you are a MEDIUM frame. If your finger and thumb overlap you are a SMALL frame.